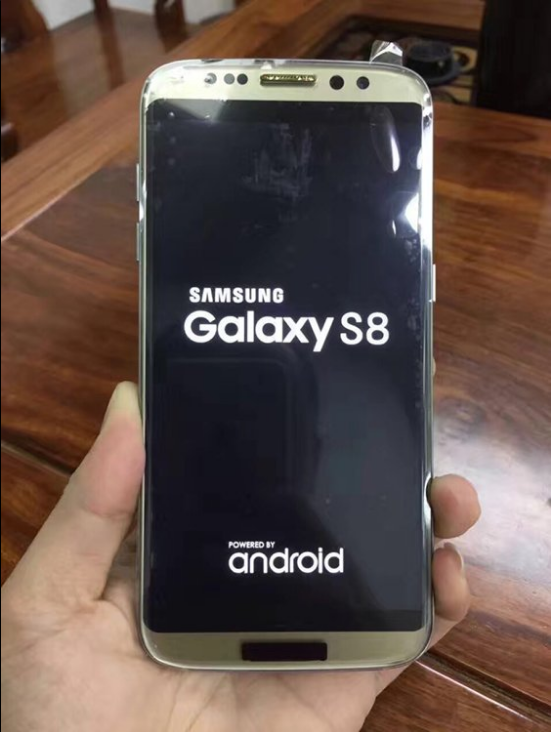 It is not uncommon to see affordable clones of flagships and it should not be surprising that clones of the Galaxy S8 have started to appear online prior to the flagship’s official announcement. Though they come quite close to the actual product, there are still several ways to spot the difference between the real thing and a clone. 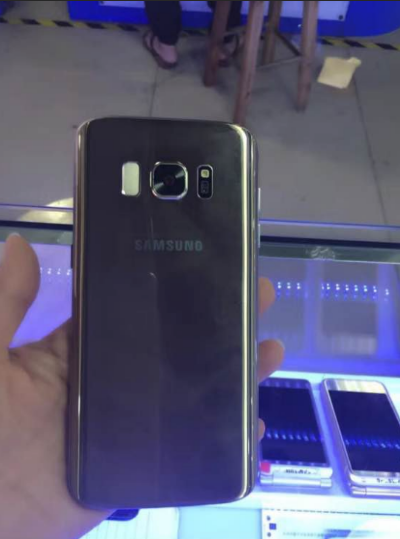 Clones of the Galaxy S8 sport a high screen-to-body ratio, which is definitely in line with the leaked image you probably saw earlier of both flagships placed side by side. 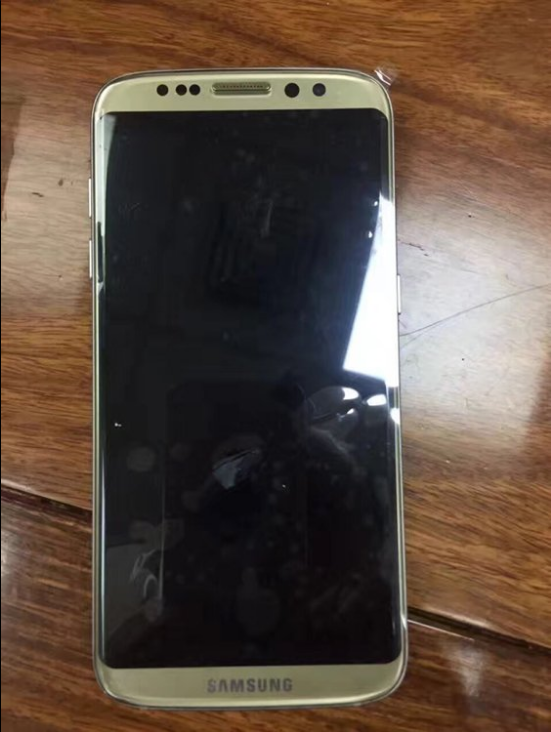 The gallery of the clone that you see before you definitely sheds the part that is not covered by the display, but because there is still a larger portion of the area that is not covered by the display, that element is definitely a dead giveaway that this is indeed a smartphone clone of the original. 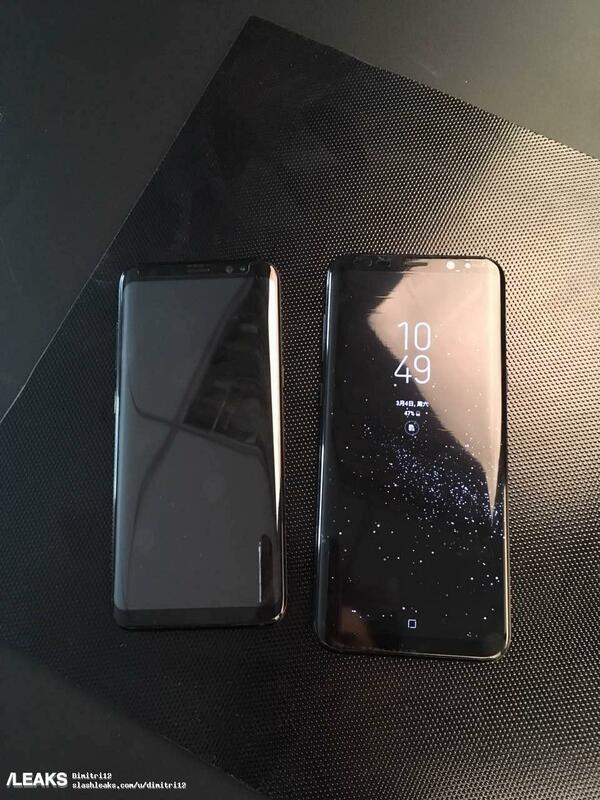 For good measure, we have decided to provide the image of the original Galaxy S8 and Galaxy S8 Plus in order to provide you with a comparison of the clone gallery given right below it. Also, if you take a closer look at this gallery, you will also notice that the fingerprint reader has been incorrectly placed and the device itself is also missing a dedicated button for summoning Bixby, the company’s AI assistant. 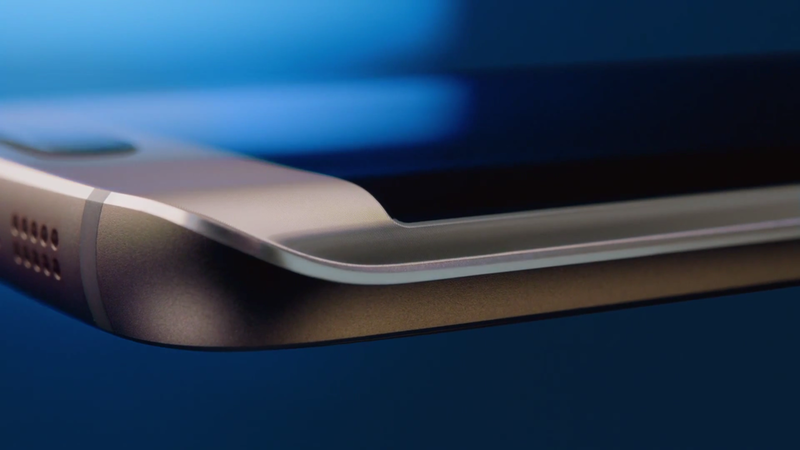 Both the Galaxy S8 and Galaxy S8 Plus are going to be announced on March 29 and will be shipped out bearing a 5.8-inch and 6.2-inch QHD Super AMOLED displays. Both flagships are also going to be powered by either Snapdragon 835 or Exynos 8895 chipsets and both of these phones will also be IP68 certified and provide support for wireless charging right out of the box. Since these handsets will support the Qi wireless charging standard, any Qi wireless charging pad will be compatible with both phones.